Tomas Slavik took overall 2nd spot at City DH World Tour! 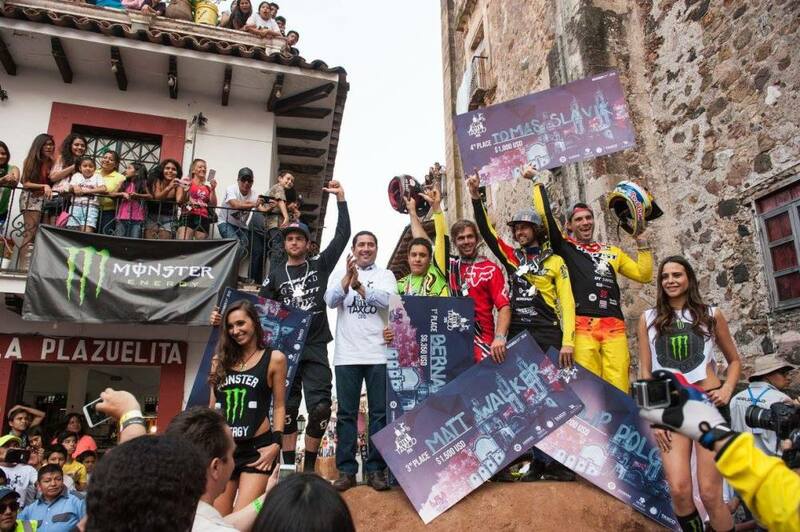 Last weekend Tomas Slavik was taking part at last race of City DH World Tour in Taxco, Mexico. This event is a highlight of the world series not even because of the track, but also because of massive and loud crowd! Very difficult venue for Slavik after the his health problems last months, but he did really well! 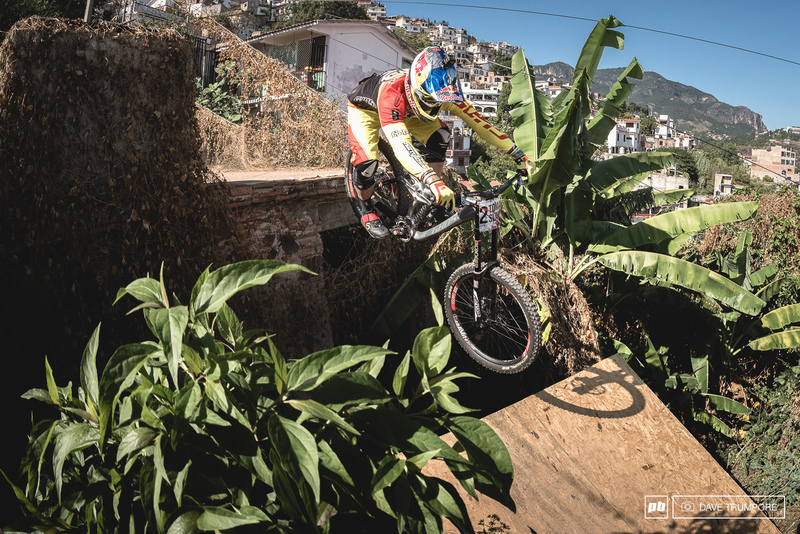 World famous names like Filip Polc, Neko Mulaly, Andrew Neethling, Bernardo Cruz or Mitch Ropelato put themselves to the test on the most gnarly City DH track of the Tour! It was drama from the start till the end! 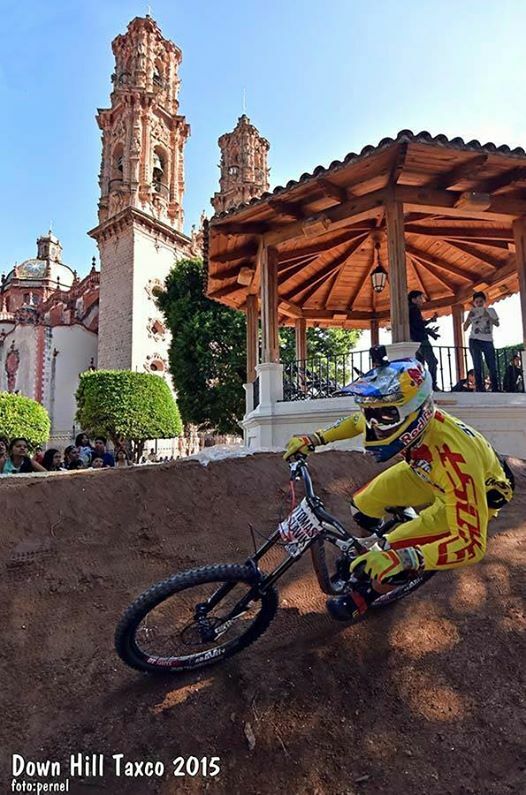 Tomas Slavik at the end ended up only 1,7 s behind the winner and took 4th spot at Taxco what was enough to take and celebrate overall 2nd place at City DH World Tour! ← Petr Třešňák won Czech National Championships!